Shutthefrontdoor Wins The Irish Grand National At Fairyhouse! So much I know! 🙂 The Irish Grand National was won today by the favourite Shutthefrontdoor with Meath jockey Barry Geraghty on board. Jonjo O’Neill trained Shutthefrontdoor and Geraghty stood in for the suspended Tony McCoy to win aboard by three-quarters of a length. 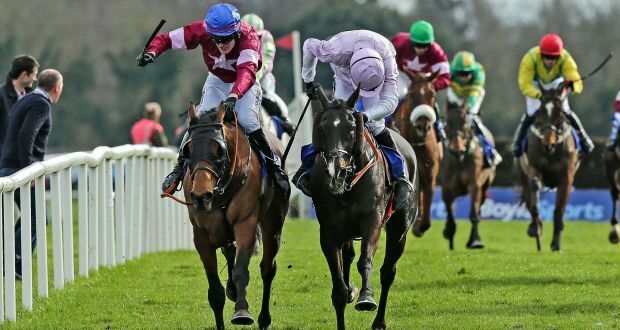 My Top Tips For The Irish Grand National At Fairyhouse! 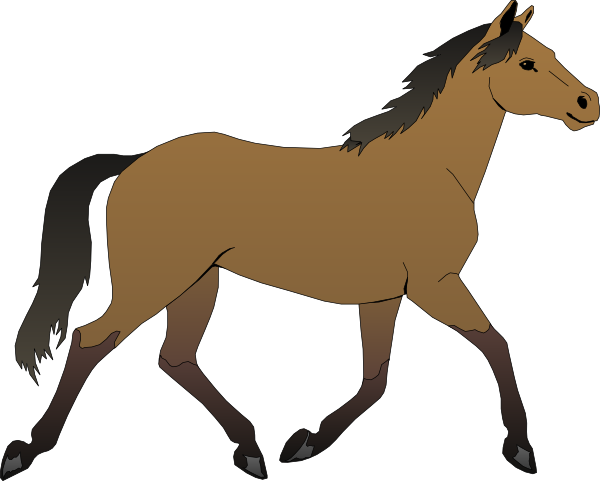 I am drawn to this horse for a personal reason. My dad was Dublin so his favourite colour was blue. But this horse trained by Conor O’Dwyer has really good form too. His most recent form was a 3rd at Limerick behind Touch The Eden who is also running today but it’s a different day and I can’t see this race been won by a smaller price. Trained by C E Longsdon, this is a horse with a lot of promise here. He was most recently 3rd behind Present View at Cheltenham and has an excellent form rate of 5 wins and 2 placings from 9 runs. Cantlow is not a consistent horse but when this horse is good they are very good so might be worth an each way chance.